Framed by stunning beachfront views at Alila Seminyak hotel, Spa Alila offers exclusive bespoke treatments using fresh local ingredients. Reach a state of rejuvenation and relaxation with a renewed sense of wellbeing in one of Bali’s most captivating wellness and beauty destinations. 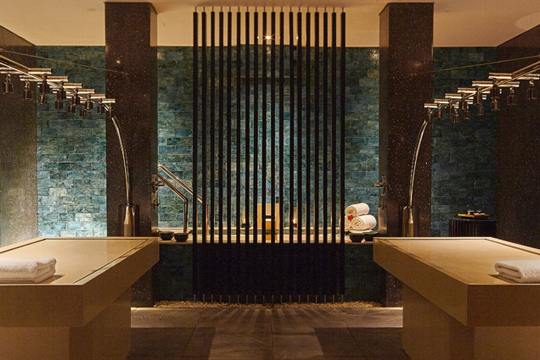 Get yourself some pampering and a total wellness escapade with Half-day Escape crafted by Spa Alila. 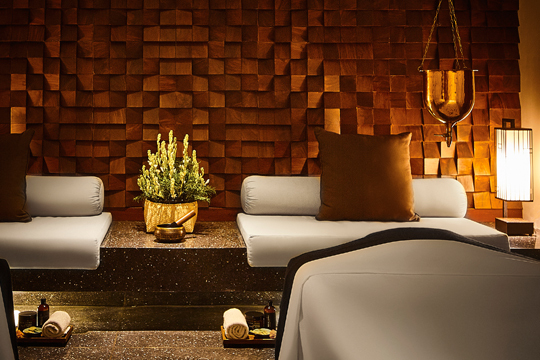 This half-day itinerary consists of a series of treatments that combine Alila Signature Massage with three treatment choices. Feel the magical touch on your skin by experiencing a 90-minute Alila Seminyak Signature Massage, an infusion of body melting techniques such as lomi-lomi, acupressure, deep tissue muscle movement and gentle stretching in this legendary rejuvenation therapy. Looking for a surprisingly different treatment? 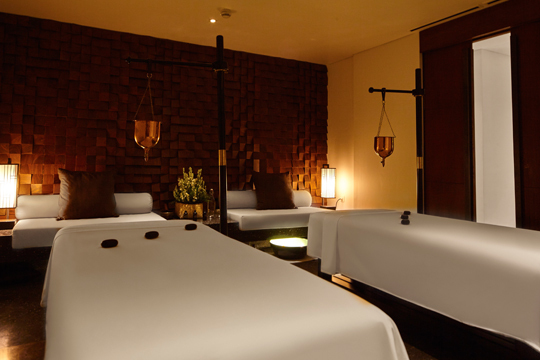 Try Spa Alila’s Yoga Massage, an invigorating treatment that incorporates the Four Elements of Life Theory and Thai massage. Open from 9am to 11pm daily.